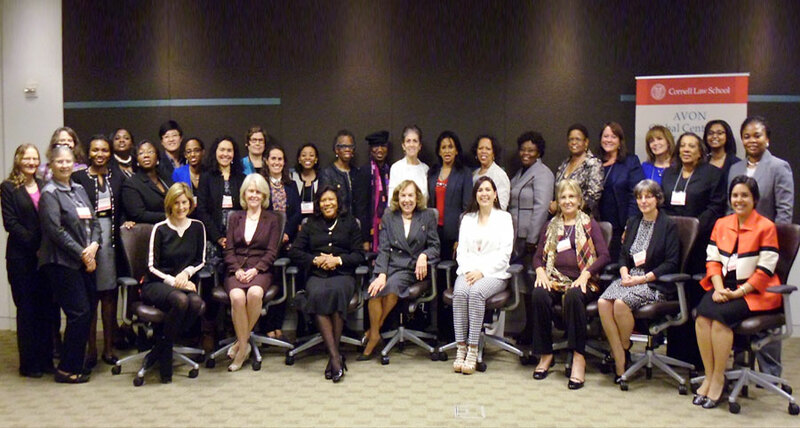 As part of it’s ongoing partnership with the Avon Global center for Women and Justice, Virtue Foundation co-sponsored the 2015 Avon Global Center’s Fifth Annual Women and Justice Conference in Washington, DC. The topic of this year’s conference “Women, Prison, and Gender-Based Violence” brought together many influential leaders in the justice arena to discuss issues such as gender-based violence, conditions of women’s imprisonment, and the consequences of women’s imprisonment on their children and families. By convening judges and other stakeholders at this event, the conference facilitated subsequent discussions on the role of judges in realizing the rights of women prisoners and offenders and addressing the linkages between violence against women and women’s imprisonment.